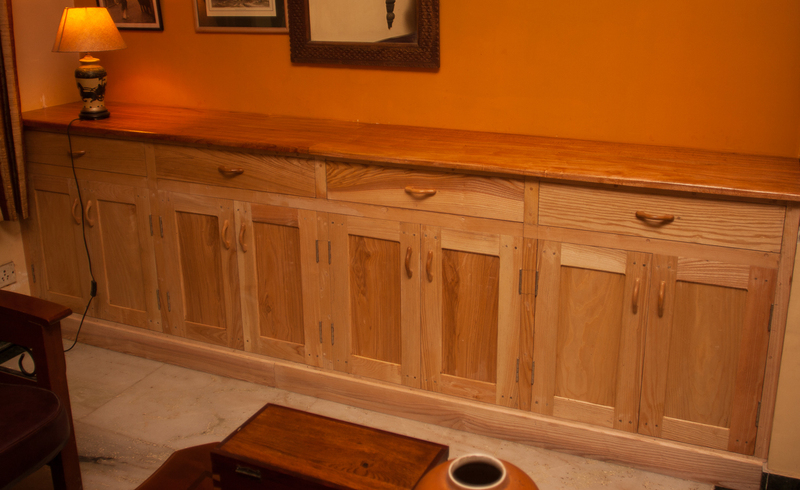 Many of us get into woodworking in order to build stuff like kitchen cabinets and built-ins for the home. Newbies tend to assume this no big deal provided one has the right tools. After all what could be so complicated about putting together a few large box-like structures, laminating or painting them and adding doors. But often major projects for the home are often not as simple as they seem. For the past four months I have been busy working on various home projects, mostly built-ins, and find the going tough. I realise working with plywood and other sheet goods has its own set of challenges. Plywood, MDF and board are all heavy materials. They usually come in large 8 by 4 feet sheets which take some effort handling. Moreover, once a carcass is built it can be impossible to lift into place safely or without causing a hernia. I would highly recommend getting an assistant to help you with the heavy lifting as well as with the many slow and routine tasks associated with plywood construction such as lamination, planing and attaching margins to edges and so on. A good assistant can greatly expedite the work and save you much heartache. Out here in Greater Noida, the daily wage for a woodworker is about Rs 700; check out rates in your area. It is worth paying an assistant this much or more. Working indoors is a bad idea as sawing and sizing sheet goods generate an enormous amount of dust and wood chips.This is absolutely avoidable if you have children at home. I use my drive where I have placed a plywood sheet on two sawhorses. I can clean up this area once I am done in the evenings. The key to making good built-ins is accuracy in cutting. This can be challenging in practice, especially when it comes to cutting out several pieces of exactly the same dimension. There are many methods and systems (some very expensive) to cut sheet goods accurately and repeatably. There are a few very simple aids or jigs that can be built at home to facilitate this. I will post some ideas in a later blog post. But one that you could start off with is a story stick which has all the dimensions accurately marked on it. You can refer to this story stick every time you make a cut. 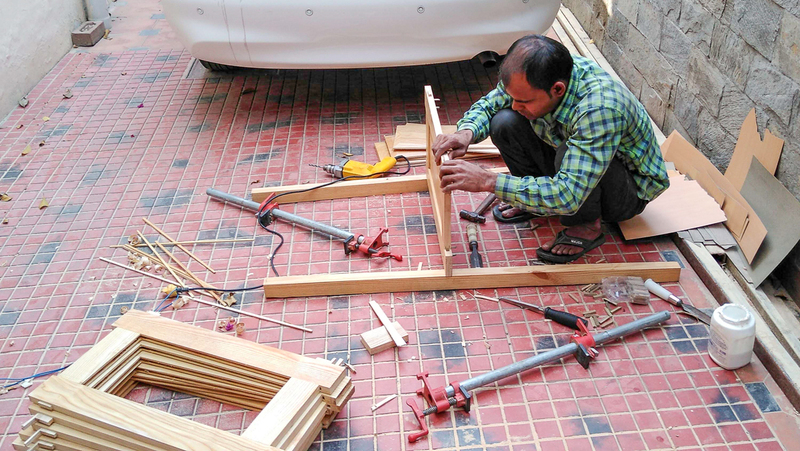 I often see woodworkers in India using just nails to put together sheet goods projects. This, in my humble opinion, is a bad idea. Nails don't have the clamping strength of either glue or screws. Also, using nails to close a glue joint is not recommended because the strength of PVA (white) glue comes from the clamping pressure applied. Clamps or screws apply far more clamping pressure on a glue joint than do nails. This ensures that joints will endure. I find a lot of woodworking coming apart, especially in kitchens where cabinets are constantly being opened and closed, and where heat and oil are additional sources of stress. 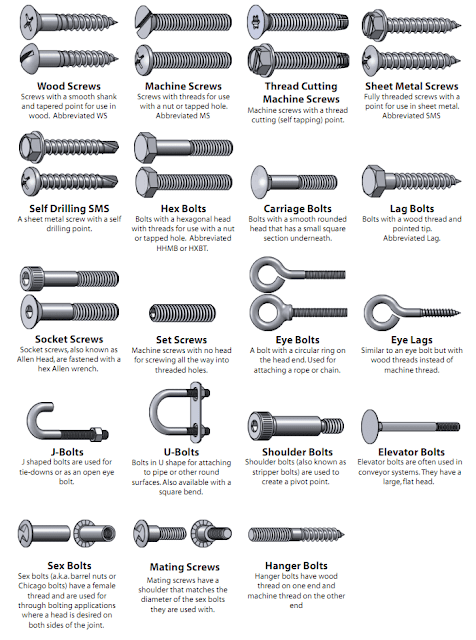 Use good quality screws along with PVA or Polyurethane glue to put your cabinets together. See my previous blog on working with plywood for the various types of fasteners available for putting together plywood projects. If the unit you wish to build is large - more than four feet in either direction - I would suggest you make it in pieces, that is use a modular approach. Lots of smaller, easier to build modules could be attached together to form a large unit. 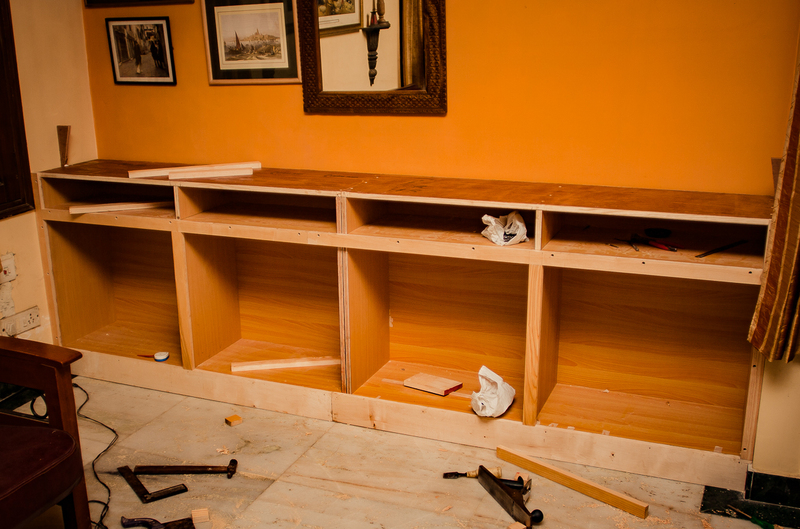 Many people tend to paint or varnish the interior of cabinets to save time and money. I say don't do this; laminate it or apply some good quality finish such as polyurethane (coloured or clear). In India, our kitchens attract a lot of insects some very tiny ones that can get into cracks and like the rough surface of plywood. We also have a major dust problem in most parts. 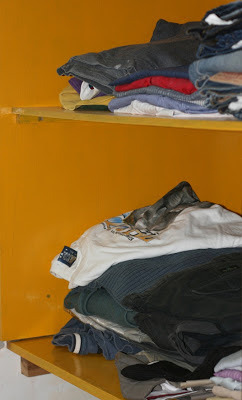 Laminates and properly polyurethane painted interiors can be kept clean with surf and warm water. Don't stint on hardware. 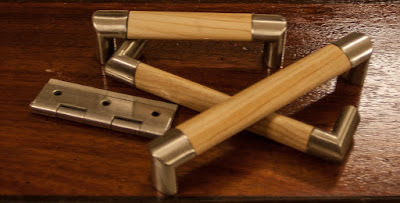 Tough handles and good quality drawer slides can make using kitchen cabinets very satisfying. Today, we have several great sources for hardware, including Hettich, Blum, Hafele, Godrej, Ebco and so on. Go for branded hardware as you won't regret it in the long run. When you design your sheet good built-in and cabinets do so with a particular finish in mind. Laminating the exteriors looks pretty tacky and dated. Go for natural wood veneer, natural wood or if you wish plywood exteriors and shutters. Natural wood and veneers can take a Shellac, paint or polyurethane finish whereas sheet goods like plywood or board are best finished with polyurethane coatings which can be expensive but which provide some terrific options. Check with the leading paint companies - Asian Paints, Dulux, ICA and Sirca - for alternatives. 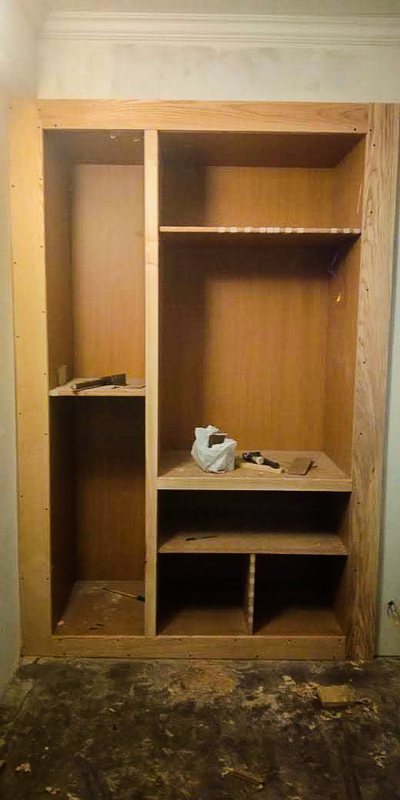 The most aggravating part of making built-ins and cabinets in my opinion is building and fitting keeping in mind the major variations in the walls, floors and ceilings of most homes. Take it from me: walls and floors in our houses are rarely straight. 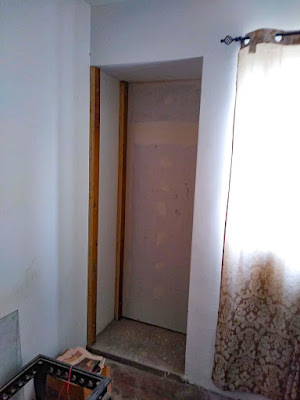 I have encountered plaster walls that lean forward an inch or more from bottom to top. Therefore, when you measure an opening or even a spot where you will fit cabinets, check all the dimensions of the space where the cabinets or built-ins will fit. I have had to dismantle an entire cupboard when I discovered the internal height of an alcove varied from one internal corner to another by more than an inch. It is often better to construct built-ins an inch or so smaller than the opening in which they will fit. These can later be fixed by shims' cleats and so on. In the fitting process, you will find an assistant greatly helps in avoiding excessive rise in blood pressure and mental imbalance. Thanks for sharing good information as I have constructed a house in Panipat where I need to built kitchen drawer and cupboard. It will be helpful to me. You are most welcome, Raj. Good luck with your kitchen built-ins. I am sure they will turn out well given that you are a terrific woodworker! Mr Banerjee, apologies if this is not the right place for this post/query. I read on some website that you also conduct woodworking workshops in Greater Noida. If this is so, I would like to get more details. Not sure how to contact you apart from this portal. No apologies needed. I do not hold workshops. 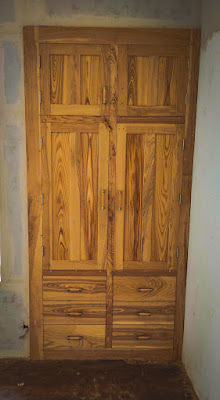 However email me your specific needs (indian.woodworker@gmail.com) and I will see if I can help.